A U.S. appeals court will not reconsider its groundbreaking decision denying Department of Justice efforts to force Microsoft to turn over customer emails stored outside the country. 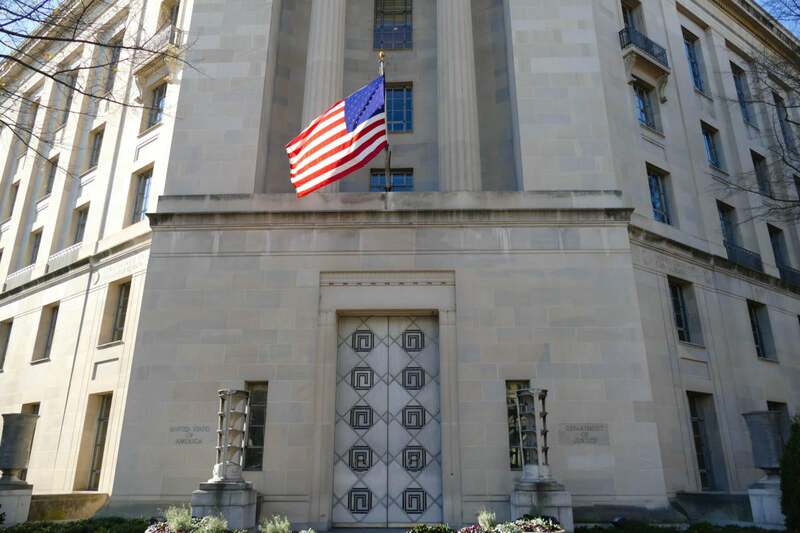 The U.S. Court of Appeals for the Second Circuit, in a 4-4 decision Tuesday, declined to rehear its July decision that denied the DOJ access to the email of a drug trafficking suspect stored on a Microsoft server in Ireland. Microsoft has been fighting DOJ requests for the email since 2013. The DOJ has argued that tech companies can avoid valid warrants by storing customer data outside the U.S. Judges “readily acknowledge the gravity of this concern,” but the 31-year-old U.S. Stored Communications Act (SCA) doesn’t allow worldwide search under a U.S. warrant, wrote Judge Susan Carney. Back in December 2013, Magistrate Judge James Francis in the Southern District of New York authorized a search warrant for all emails and other information belonging to the Microsoft user under investigation. Microsoft filed to quash the warrant for customer data held in Dublin. It argued that U.S. courts are not authorized to issue extraterritorial warrants. Neither Microsoft nor the DOJ was immediately available for comment.